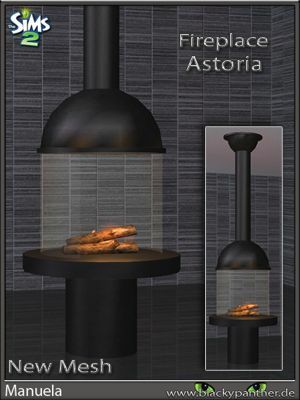 Description: Fireplace set that features 14 built-in fireplaces, 14 standalone fireplaces, 4 fires, 28 fireplace tops and 47 decorative elements. 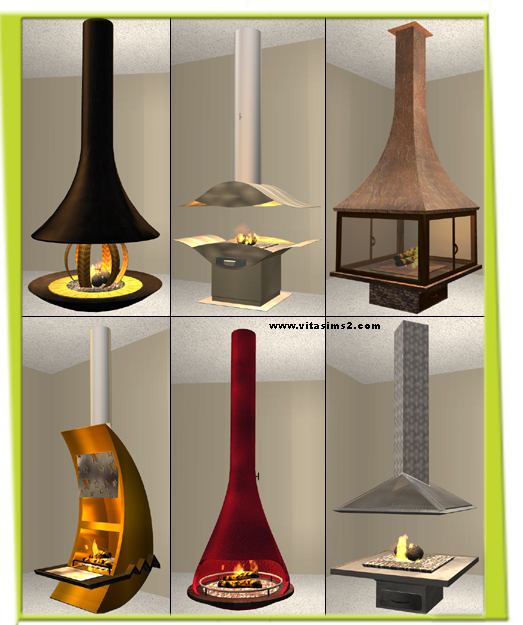 The set includes 165 recolours. 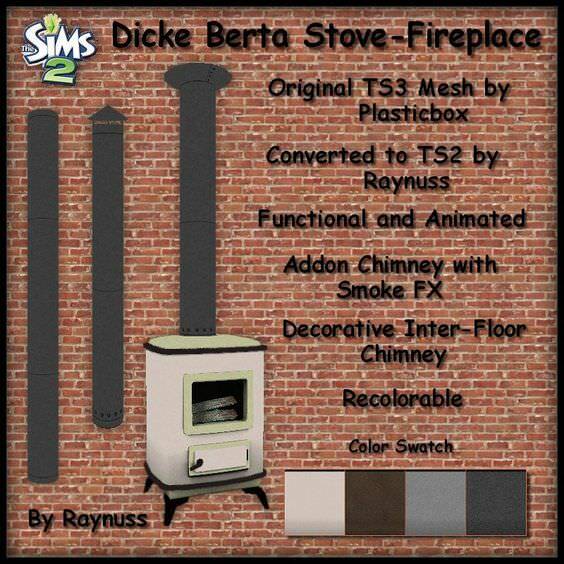 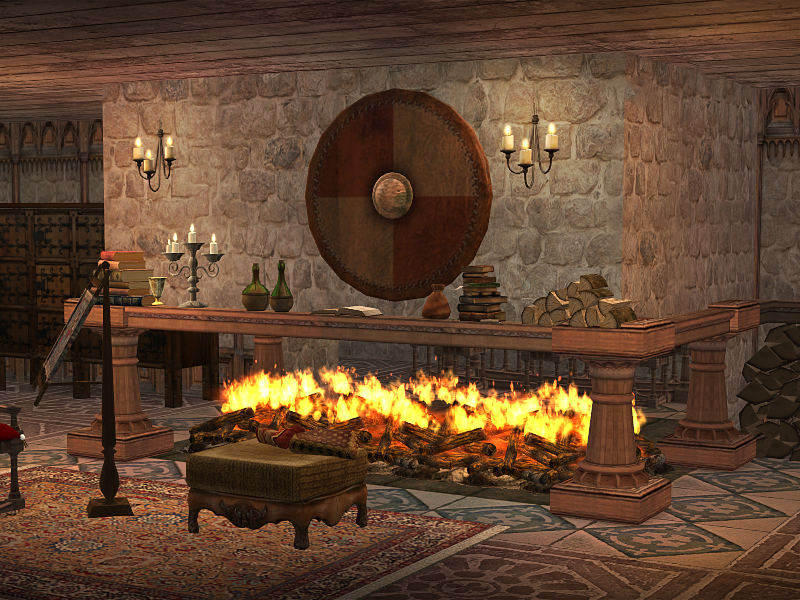 Description: Functional stove and fireplace. 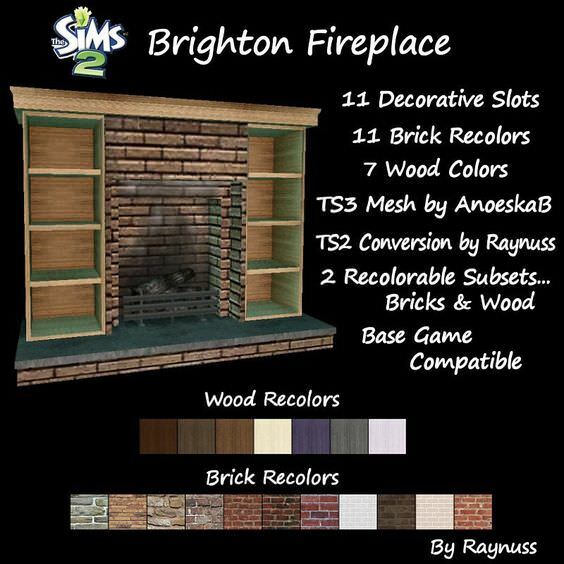 Description: Brighton fireplace with slots.